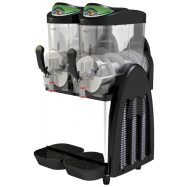 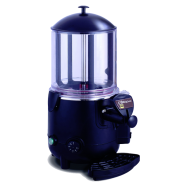 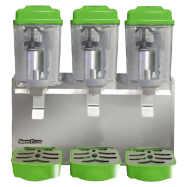 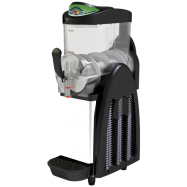 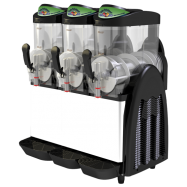 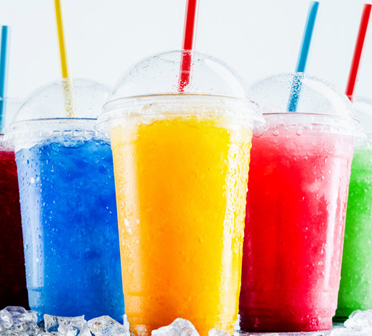 Our easy to use and maintain Slushy Machines are ideal for small businesses. 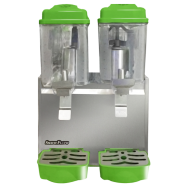 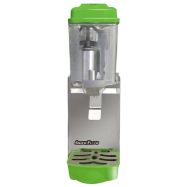 Keep juice fresh and chilled with a Snow Flow Juice Dispenser. 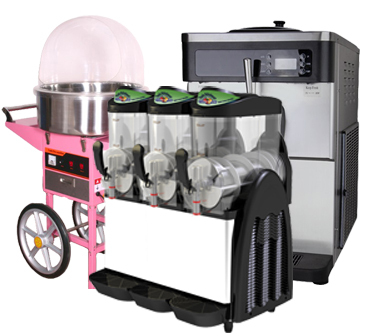 Snow Flow offers fantastic frozen yoghurt machine that can get your business booming. 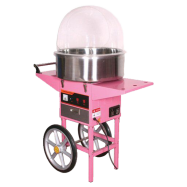 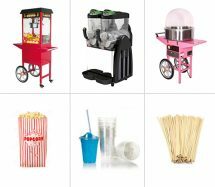 Fairy Floss machine is the ideal way to help you stand out from the crowd. 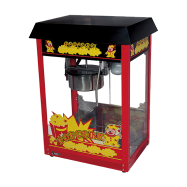 Our popcorn machines make the popcorn within a few seconds but they also keep the popcorn warm as well. 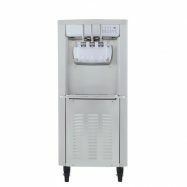 The name doesn’t quite say it all in this case. 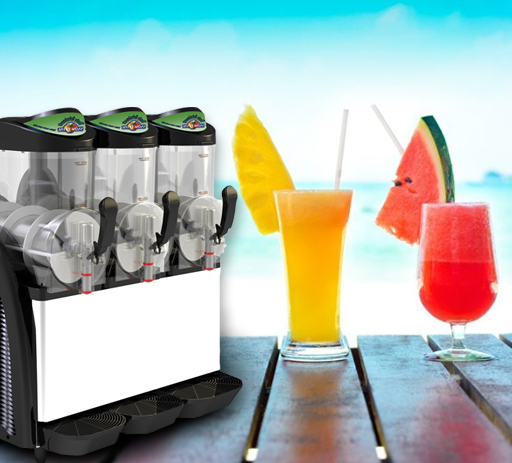 At Daiquiri Hire Melbourne, we offer more than just cocktail machine hire. 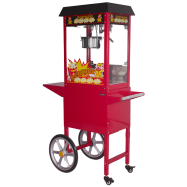 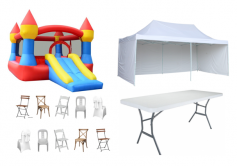 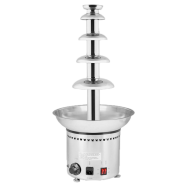 We can provide you with a carnival style slurpy machine or slushy machine for hire for your Melbourne event, for frozen treats that are fun for the whole family. 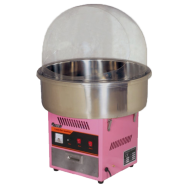 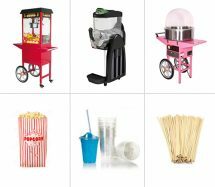 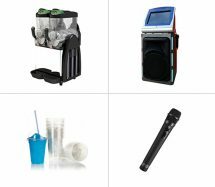 We also stock great Australian made machines including fairy floss machines, popcorn machines, soft serve machines and even a karaoke jukebox! 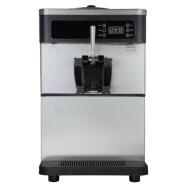 The difference with us is that we provide everything you need to set up and use the machine for a low, value-for-money, all inclusive rate- no hidden extras! 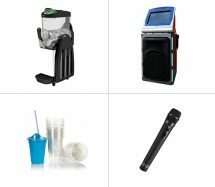 Don’t take our word for it, take a look for yourself at our latest deals and see what we have on offer.